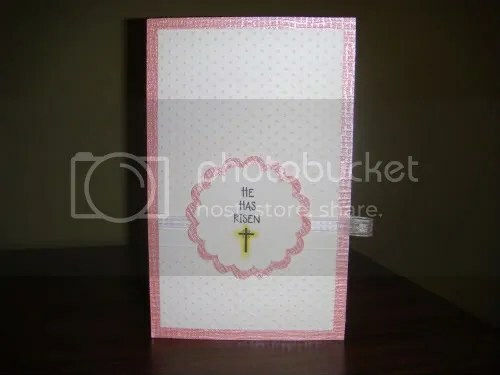 …now that I’m into the swing of things, Easter should be about the CARDS! By now I don’t think it would surprise anybody if I said I did a tiny bit of shopping today. 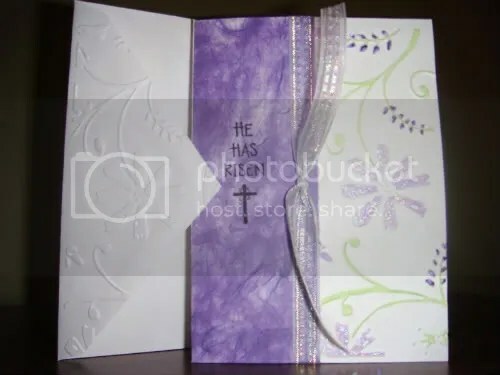 My wallet will be relieved to know that I am pretty much reaching the end of my scrapbook/cardmaking phase. It was a pretty hefty craze, but seeing as how I pretty much just started, and therefore, started with nothing, I think I could be granted a little bit of leeway. Plus I’m preparing for my second ever all-day (it’s supposed to be two days, but I can’t make one of them) crop-a-thon with my aunt’s Creative Memories consultant. I am SO trying to resolve not to buy anything from there. But if informercials can reach me, how am I supposed to stay immune when all the things are just RIGHT there for me to have right at that moment? Anyways, the first time I went, I was SO not in the know and pretty much didn’t bring ANYTHING. It was so sad how unprepared I was. I’ll be going back there next month like a whole new scrappin’ person. They won’t know what hit ’em. Is this not SO fabulous!? 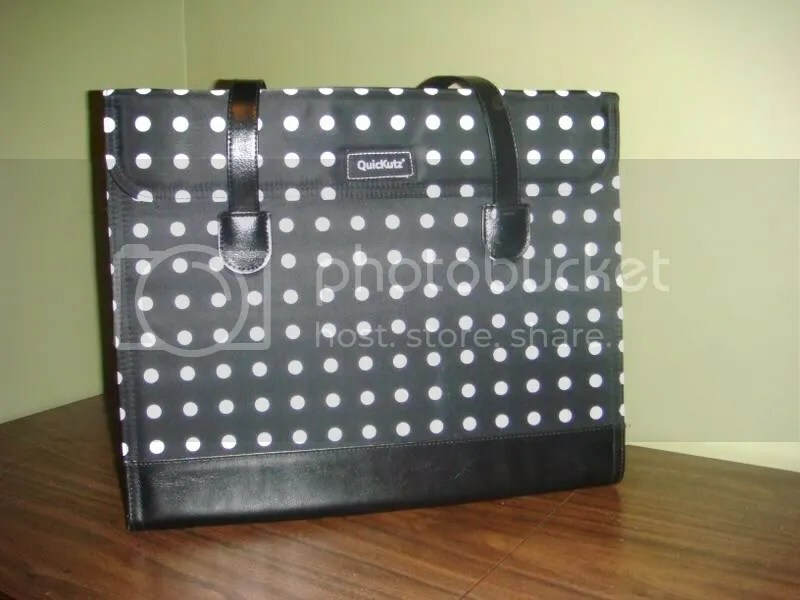 It wasn’t too bad a price compared to the totes that M’s had going on, so I don’t even feel remotely guilty buying this and making it ALL mine. Yes, it does say QuickKutz on it, but not to worry, I’m still ga-ga for me Cricut. And this is my last and only other purchases. 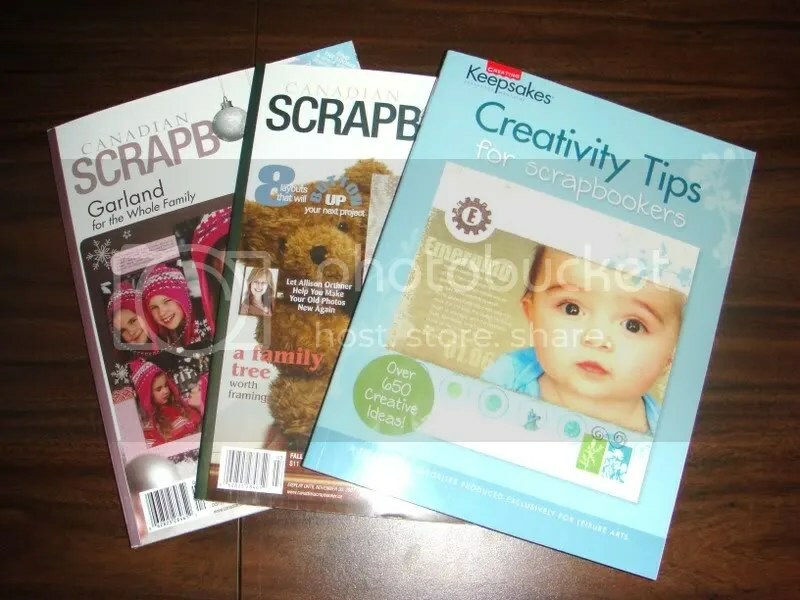 The two Canadian Scrapbooker magazines are the most recent issues (but not the current – I bought that at full price) at a discounted price. 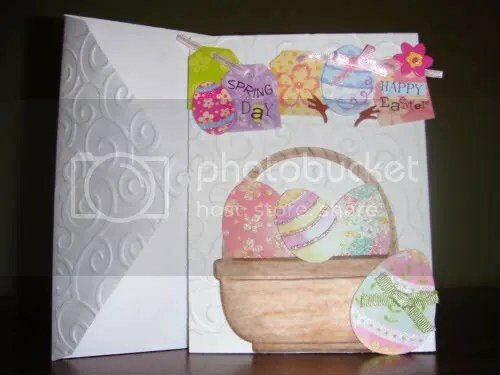 And can I SO rave about the Creativity Tips for Scrapbookers. 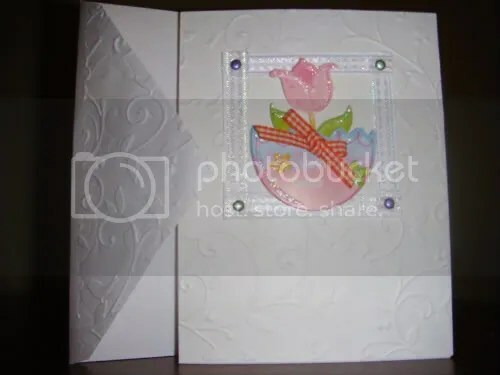 There are sections by Heidi Swapp, Tim Holtz and other crafters with tips and suggestions and it’s SO awesome. Definitely worth the investment, but also not as crazy expensive as any of the magazines at M’s. Okay, so without further ado…now that I am pretty much all shopped out, there was nothing left to do but CREATE!